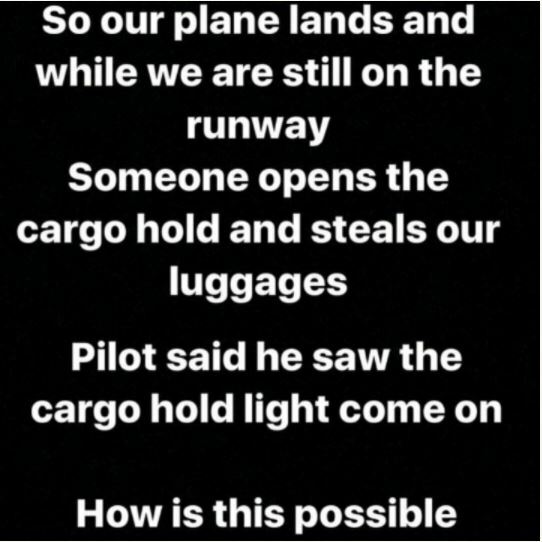 Nigerian singer and Mavins First lady, Tiwa Savage luggages were stolen enroute Uyo. 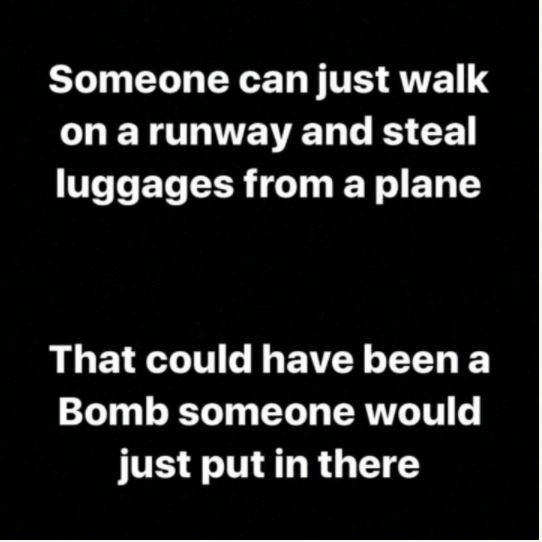 The Rock Nation star, disclosed that instantly when she landed and still on the runway, the pilot discovered that the cargo hold light was on only to noticed that some luggages were missing after conducting an investigation. 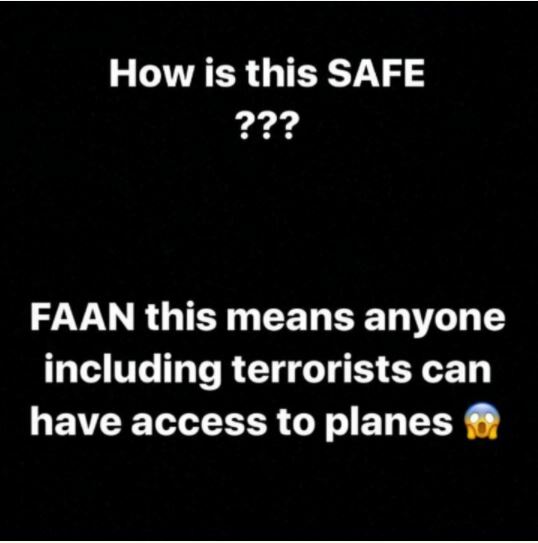 Tiwa Savage has implored the Federal Airport Authority to work over the lack of security, stating that it would be an easy task for a terrorist to plant a bomb as it is for a thief to steal luggages.